You will be impressed by our brand new completed condominiums. Featuring Andersen windows, Kohler fixtures and beautiful Wainscoting. 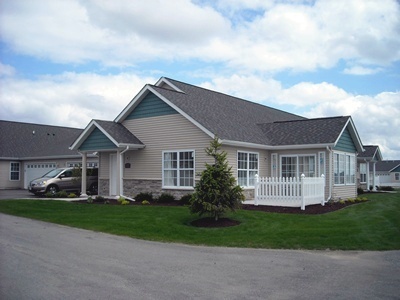 Somerset Farm is a 55+ Condominium Community located between Bethany & Somonauk roads right here in Sycamore. Solid Construction Services and Brian Grainger are the exclusive builders “Without Compromise”. You can also find out about the beautiful and truly amazingly spacious master bath with ceramic tile walk-in, 9’X 2′ shower area, 2 walk in closets in the master suite, large walk-in pantry and what about a 20’X 7′ first floor garage storage area. It’s like having a first floor basement. If you would like a fireplace, that is available too!